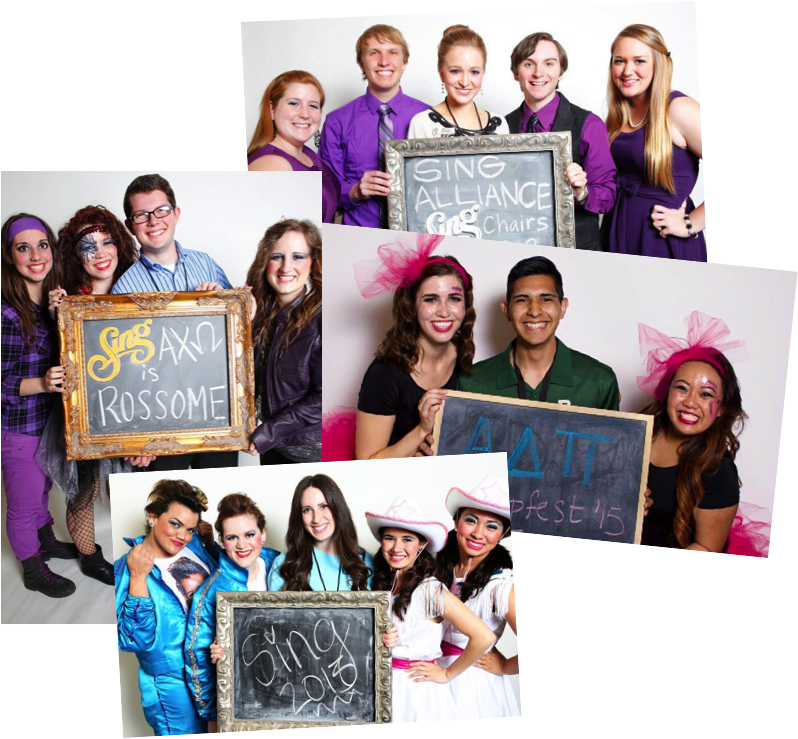 Established in the spring of 2009, the Student Productions Committee (informally known as "StuPro") provides production leadership for After Dark, Pigskin Revue, Zeta Phi Beta's StompFest, and All-University Sing. This team of undergraduate students are committed to producing truly excellent shows in the spirit and tradition of Baylor University Student Productions. -Serving as a like-minded body. 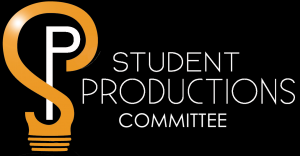 Along with the behind-the-scenes responsibilies of the committees, each StuPro member is assigned to a group in all of the competitive productions to serve as a Student Producer. The role of a Student Producer is to serve as a peer-to-peer representative of Student Productions for the student leaders in Zeta Phi Beta's StompFest, Pigskin Revue and All-University Sing. Producers serve as liaisons and sounding boards as they provide safe spaces for student leaders to be creative and develop tangible leadership skills. For questions about the Student Productions Committee, email: Cheryl_Mathis@baylor.edu.